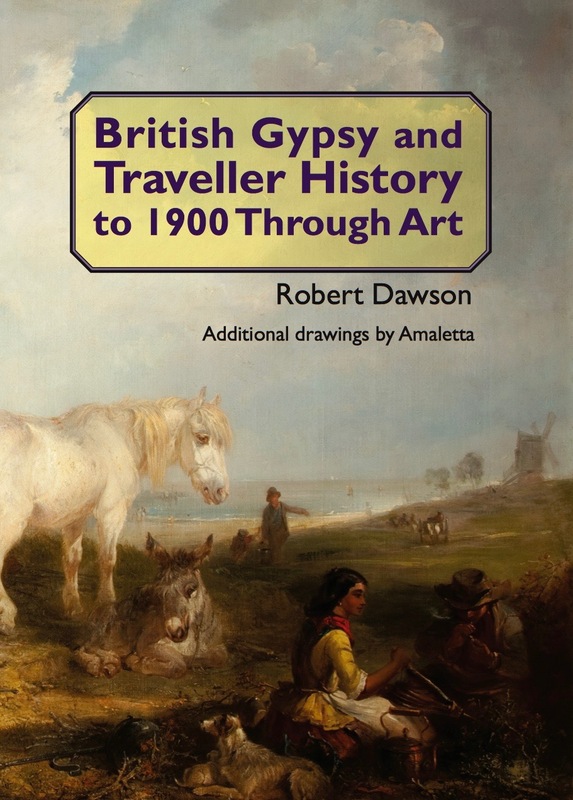 In or around Ipswich on Saturday 27 October 2018? 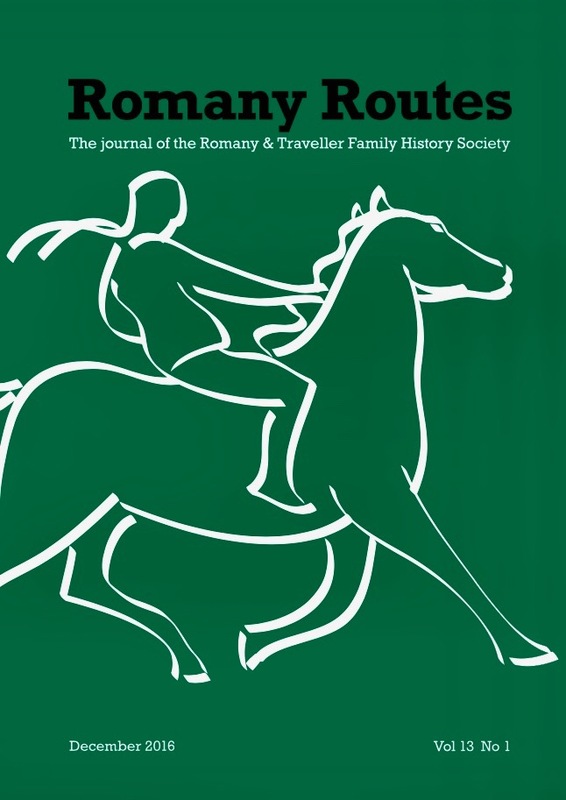 Why not come along and say ‘hello’ to the RTFHS team? 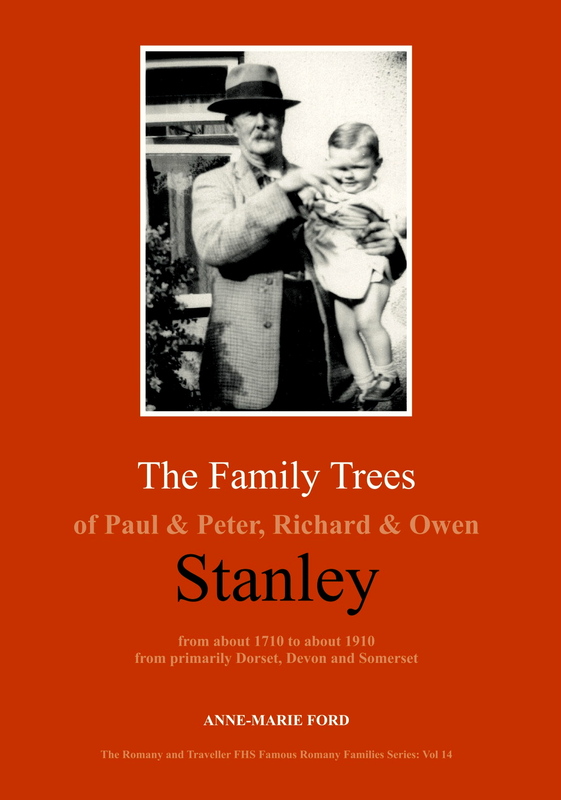 We’ll be attending the Suffolk Family History Society Open Day and Family History Fair which is on from 10am until 4pm at the University of Suffolk, Waterfront Building, 19 Neptune Quay, Ipswich IP4 1QL Entry is free. 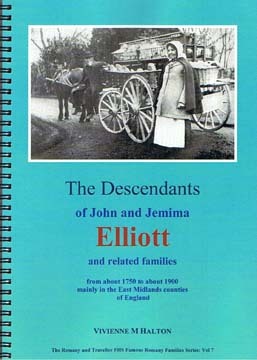 Find out more about the event at the Suffolk FHS website. 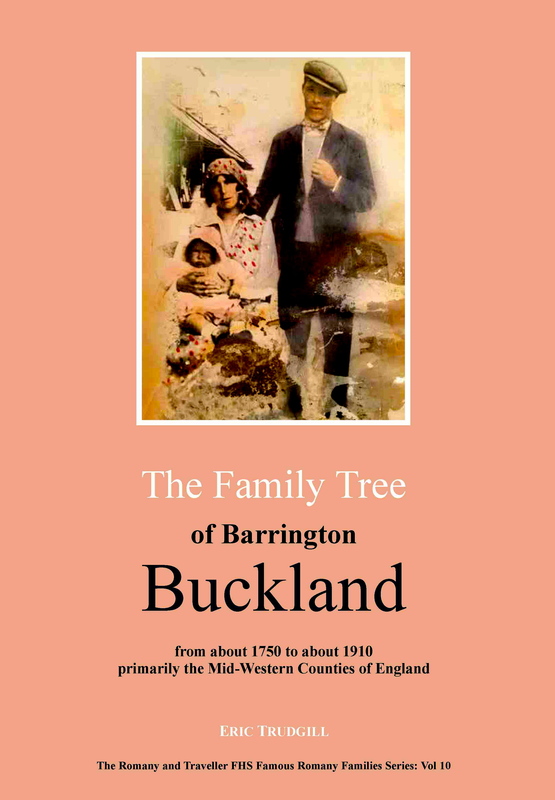 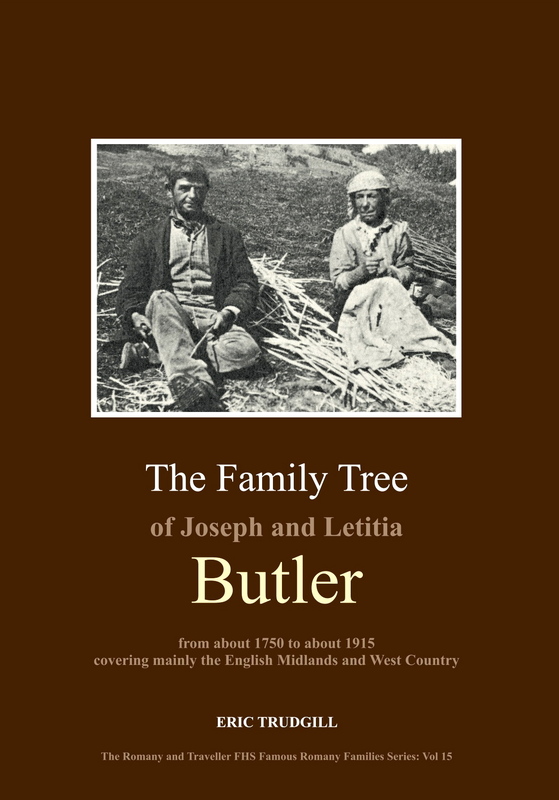 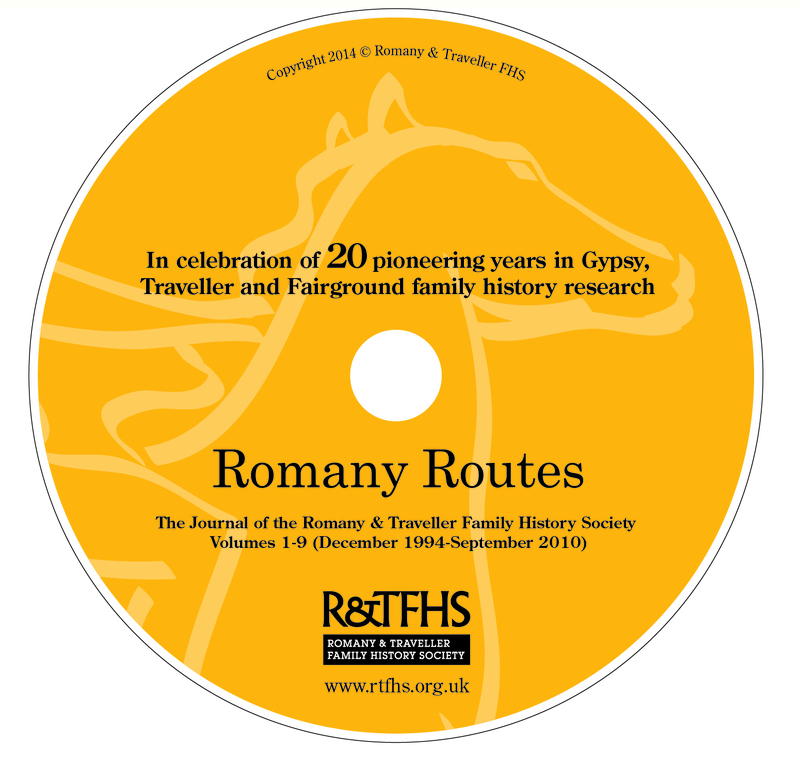 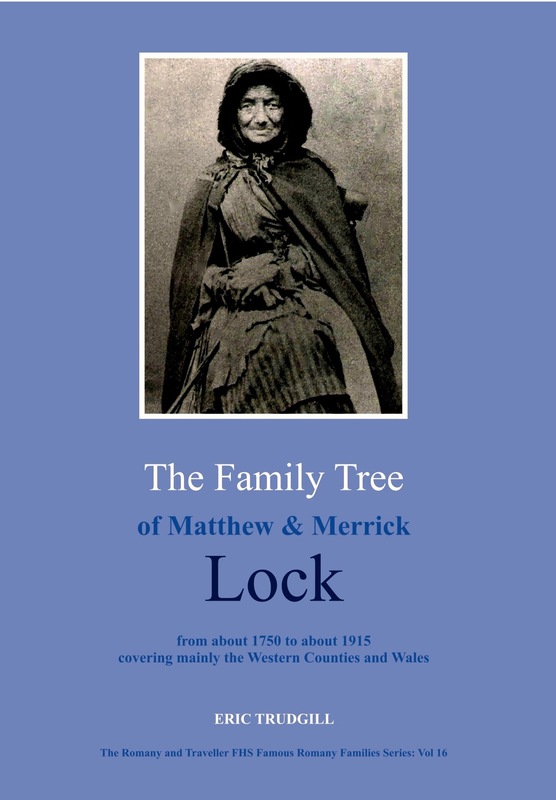 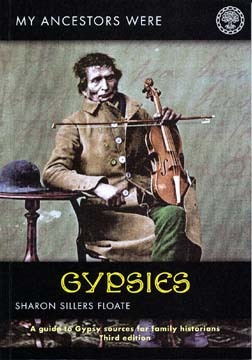 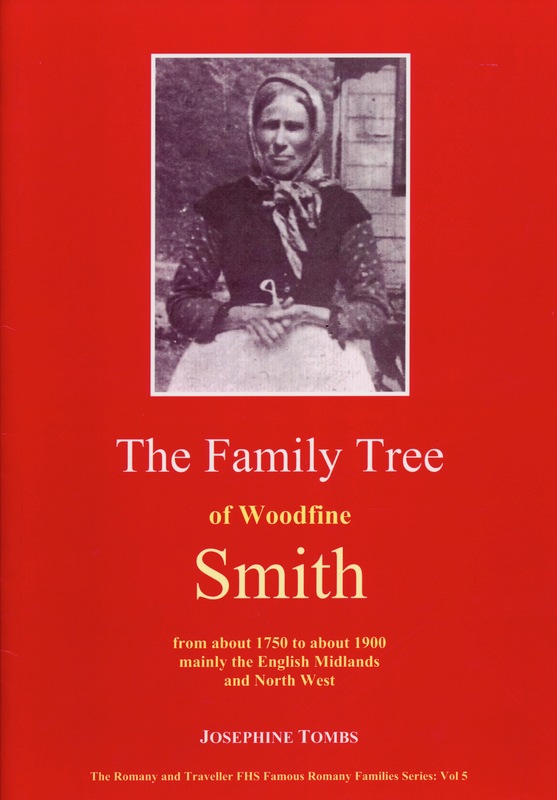 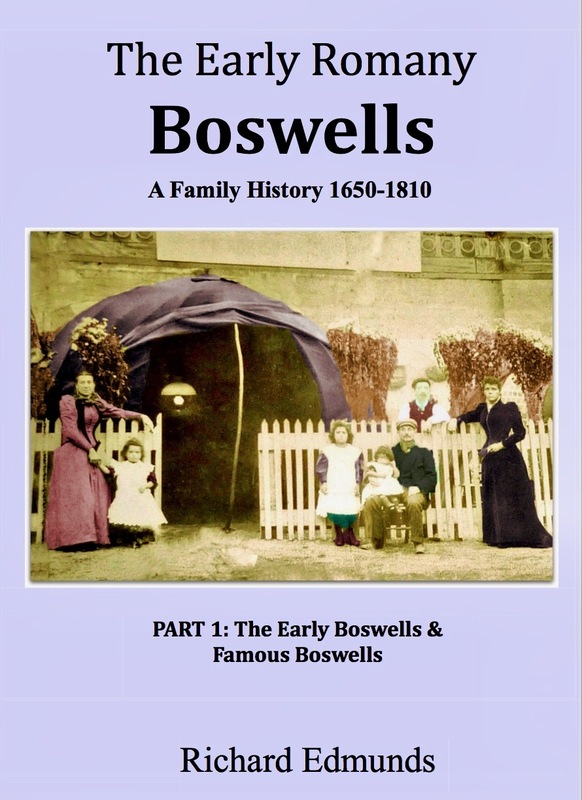 We’ll be selling RTFHS publications – including our two latest titles The Gypsy Countess and The Family Tree of Francis Doe – and will be pleased to answer your family history questions about your Romany Gypsy, Traveller or Fairground ancestors. 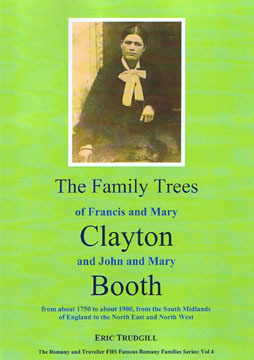 So please bring along your family trees and photos.